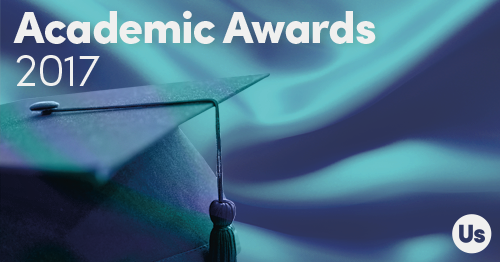 Who should receive an Academic Award this year? 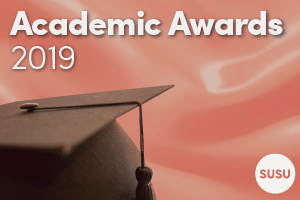 This year our annual Academic Awards will be held on Thursday 09 May 2019 at the Students’ Union. 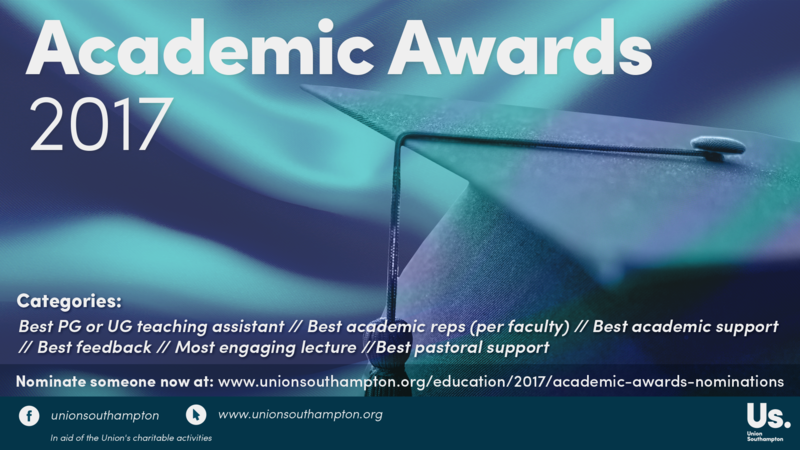 These awards are a chance to celebrate anyone who has gone above and beyond in the academic side of student life this year. 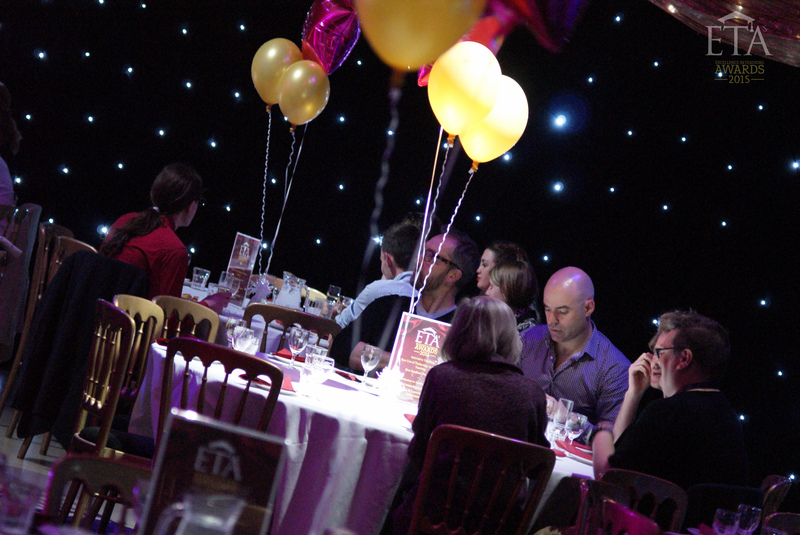 Who do you think deserves one of our awards this year? Maybe it’s a lecturer who gave an inspiring talk or went the extra mile to support your faculty? 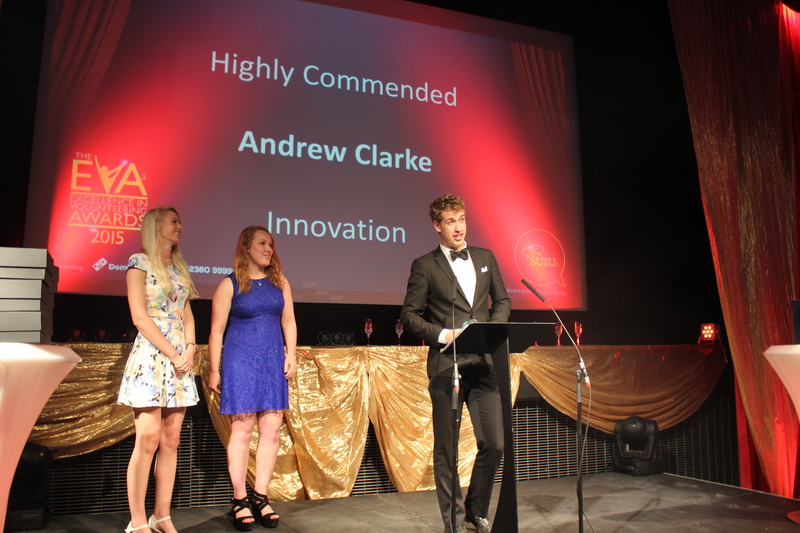 Perhaps your course has improved this year as a result of the fantastic work by one of your Academic Reps? 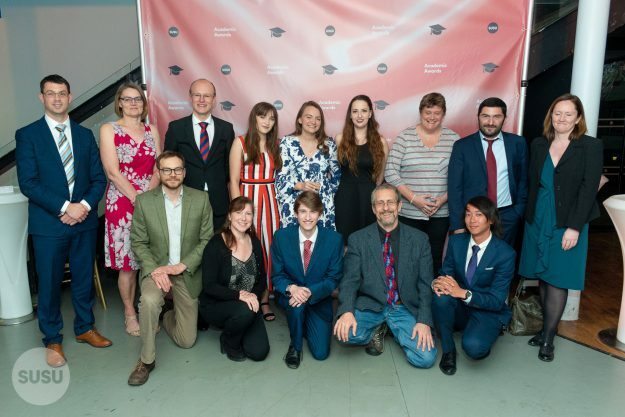 On Thursday 10 May we celebrated the Academic Awards 2018 – an opportunity to say thank you and well done to our dedicated student volunteers and University staff who strive to improve the academic experience at Southampton. 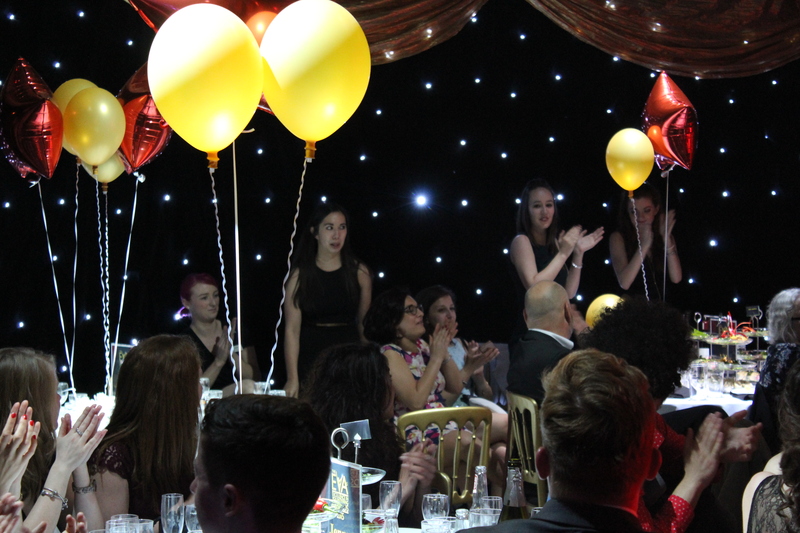 The awards were held right here at the Union and were presented by our VP Education, Sam Dedman. 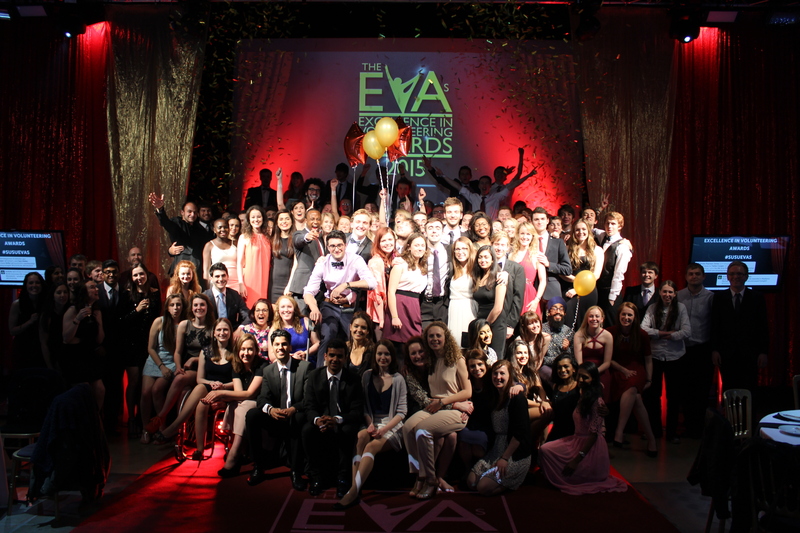 Awards Ceremonies: Tickets on sale on Wednesday 20 April! 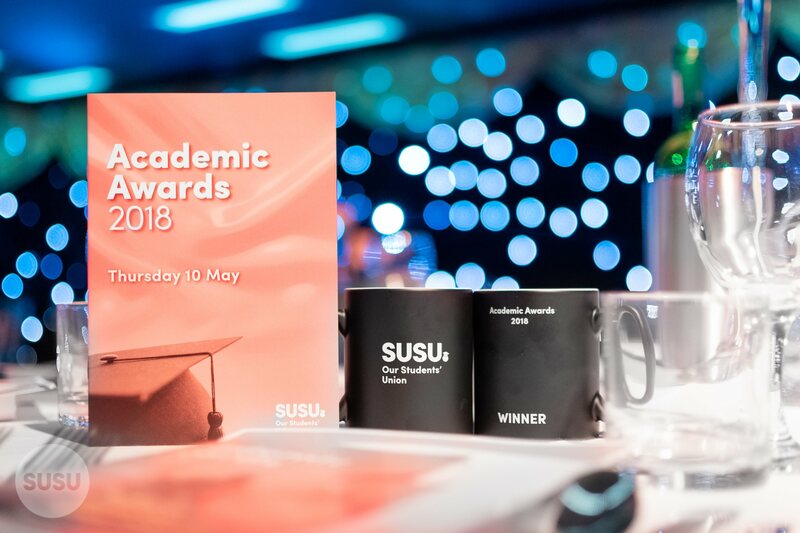 As you may have heard, you are about to experience SUSU awards season. 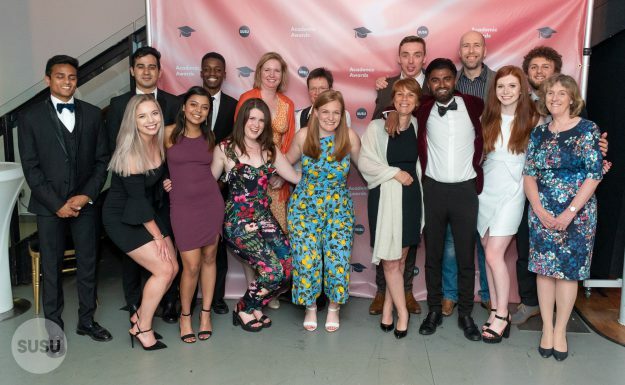 This is when we host a range of opportunities for you to celebrate your fellow staff and students (or your own!) 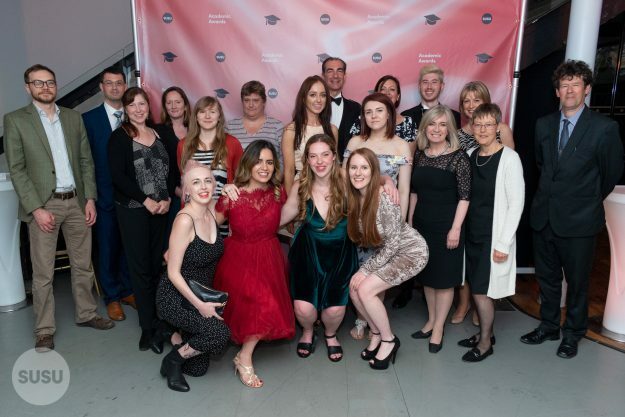 successes from across the year! ‘So how do I get tickets’, we hear you cry? !